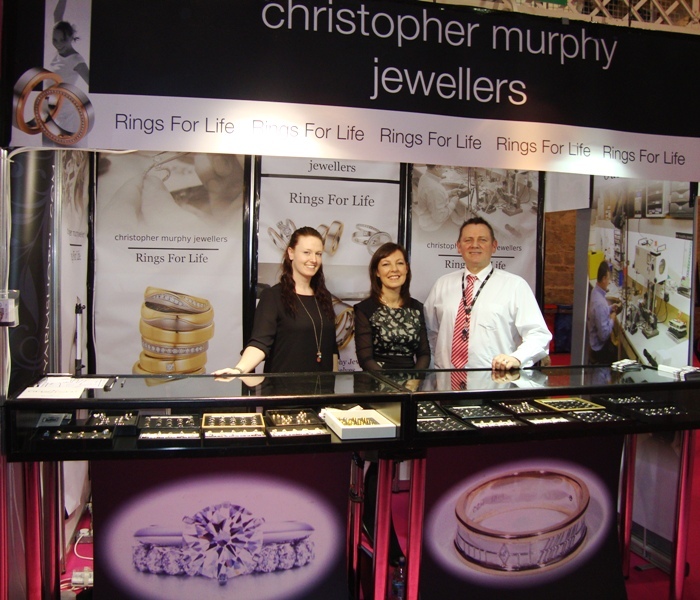 We had an absolute ball at the Bride Of The Year Show in the RDS over the weekend. We were really busy and met so many new couples that were enthusiastic about getting their wedding rings custom made by us! A great start to 2015! 8/09/13 – Best Business Award Winner!